Marvin window prices run $60 to $100 per square foot (not including installation), depending on the window model you choose and the number of upgrades and options you select. Marvin manufactures only 3 window series, the Integrity and Infinity fiberglass windows, as well as their aluminum clad Ultimate Series wood window. However, they do an excellent job with all three models they do make. The Marvin Integrity window is their lower end fiberglass window that can be ordered either as an all Ultrex fiberglass frame or with the exterior Ultrex cladding and a real wood interior. This is a great option for consumers who want an affordable wood window with an exterior fiberglass cladding. The wood interior option will be more expensive than the all Ultrex option. The Integrity model uses a vinyl jamb liner, which you can see on the inside and takes away a little from the overall aesthetic. In comparison to the Infinity model, the Integrity offers a few less features and options such as less custom sizing. If you pick up the Marvin Integrity and Infinity and compare them side-by-side, the Integrity doesn't feel quite as sturdy in your hands. However, in terms of fiberglass windows, it's a solid buy given the right price point and a quality install. Compare the Marvin Integrity Series to Milgard Ultra windows cost. The Marvin Infinity window comes in either the full Ultrex fiberglass frame or the Ultrex with an Everwood interior. Everwood is a wood veneer that closely mimics the look of wood, but doesn't require the maintenance of real wood. The Infinity will typically run $50 to $100 more than a comparable Integrity, due to the thicker frame and the bells and whistles that come standard (worth it in my opinion). The Marvin Infinity also has a nicer frame finish and a slightly better warranty than the Integrity. It is rightly considered one of the top fiberglass windows on the market. Compare the Marvin Infinity Series to Inline window prices. 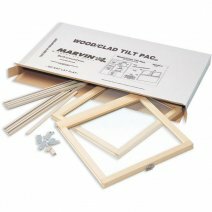 The Marvin Ultimate window is a highly rated wood window that can be ordered as either an aluminum clad or as an all wood model. The aluminum clad option is the more expensive of the two options and the better of the two in terms of long term durability and maintenance requirements. The Ultimate window uses a real wood interior jamb liner (compare to the vinyl jamb liner on the Integrity), which is much nicer looking and can be stained to match the finish. Consumers can choose from the following interior wood options; white oak, mahogany, douglas pine, fir, and cherry. The Ultimate window is completely customizable and comes with tons of hardware, frame color and component upgrade options. In terms of price, the Ultimate will be on par with Andersen 400 series cost, although many contractors and homeowners feel the quality and craftsmanship is worth the rather steep price tag. The Marvin window warranty is good for 10 year on all manufacturing defects (materials and workmanship), insulated glass and non tempered glass. This 10 year warranty period also extends to window components, hardware and lift rails. The stainless steel spacer and cladding finish is warrantied for 20 years. Specialty interior and exterior finishes are warrantied for just 5 years. Brightown offer 1 year quality guarantee, please contact us for replacement if you have any quality problem. KEEP YOUR BABY SAFE! 100% Child proof baby locks make sure that your kid stays out of harms way. 5 MINUTE INSTALLATION! Installation doesn t get any easier with these magnetic cabinet locks. NO HOLES, NO DRILL, NO TOOLS! With the easy to use 3M adhesive tape you can preserve your cabinets. 4 LOCKS AND 1 MAGNET KEY! Easy to use magnet and locks allow you to secure any cabinets or drawers. 100% MONEY BACK GUARANTEE! If for any reason you are not satisfied you get your money back. Luxrite s 7-Watt Candle Flame Tip Light looks stunning on chandeliers and sconces and is beautiful on any outside fixture. Luxrite 7 Watt Candle Flame Tip Light replaces your standard 25W bulb and saves you energy. Creative Hobbies® 10 Pack of 7 watt Country Style Night Light Candle Lamp Bulbs for one low price! Hand-dipped silicone covering imparts a candle-like appearance and looks great even when not illuminated. Fits candelabra base (E12) sockets (night light bulb size) like window candles and chandeliers. Incandescent Filament Bulbs, 120 volt, 7 watt, Nickel Plated Base, Individually Boxed. Indoor use only. Adds a charming country style to any decor. @Jim Weaver: Home Energy Consultants USA dba Exterior Design Services! 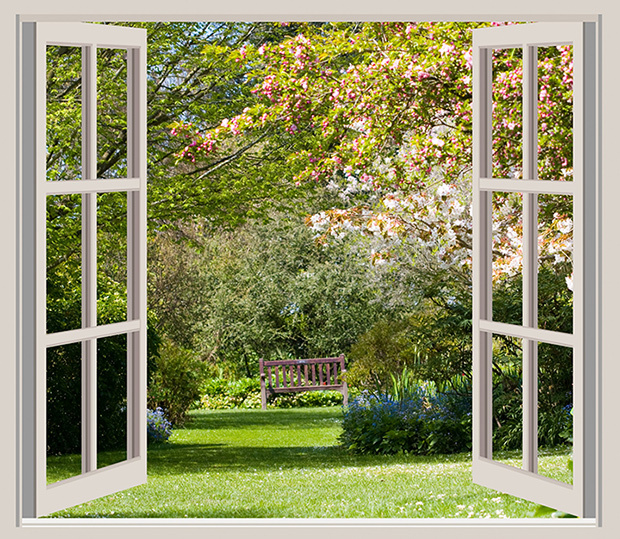 Replacement Windows, Insulated Siding, Doors & More!